I don't have to tell you I have a love for England. But even with my great love of all things British, I really didn't plan to read four books that are all England-related this month; it just happened. And it was good. In Edgecombe St. Mary, a small village in the English countryside with one of those amazing names, there lives a man named Major Ernest Pettigrew. He is officially on my top ten list of favorite book characters. I loved his old-fashioned Englishness, his honor, and his heart. He made me smile and laugh. I could have read many more chapters about him. At the beginning of the book, Pettigrew forms an unlikely friendship with Mrs. Ali, a Pakastani shopkeeper from the village. The two of them bond over a shared love of classic books and an understanding of love, family responsibility, and loss. That last sentence made this book sound much sappier than it is. The Pettigrew/Ali relationship is important to the book, but it is really about so much more than just the two of them. This is Helen Simonson's first novel. I hope to read more from her in the future. Write, Helen, write! This is the story of Juliet Ashton, a writer living in 1946 post-WWII London, who receives a letter from a resident of Guernsey, a small island in the English Channel. It introduced a piece of history I didn't know about, that Guernsey was occupied by German forces for most of World War II. Through a flurry of letters, and an eventual visit to Guernsey, Juliet learns the hidden story of a wonderfully unusual literary society and the community they have formed. The entire book is told through letters and telegrams, which is one of my favorite things in the world. The characters are amazing, and I loved every single one of them. When I finished the last page, I wanted to immediately turn back to the beginning and read it again. I was sad to learn that the author, Mary Ann Shaffer, became very ill with cancer while working on this book, and her niece, writer Annie Barrows, was asked to step in to help finish the book. Mary Ann died before publication. Oh Jasper Fforde, how I love you. I loved Shades of Grey. I loved The Eyre Affair. And I loved The Big Over Easy. This isn't a book that takes place in England, at least, not the England that exists here in the real world, but it makes this list of books due to Fforde's Englishness and the fact that no one writes a fake England better than him. The Big Over Easy is the first of the Nursery Crime books. Inspector Jack Spratt is the head of the Nursery Crime Division. He is the person in charge of all nursery rhyme characters. Someone has murdered Humpty Dumpty, and he has to figure out who, before his career, and the entire Nursery Crime Division, is given the ax. This book is hilarious and smart. You just have to be willing to embrace the characters from your childhood memories, and be prepared to see them in a whole new light. And you need to love a well-placed pun. This is a crime novel, murder mystery (with lots of beautiful twists and turns), and sideways commentary on journalism. Or it might just be an excuse to put fairy tale characters in the "real" world. You have to read it for yourself to decide. And then tell me what you thought. This book doesn't take place in England, nor is it by an English author. But it is about the books of English author Jane Austen, so I think it fits well here. 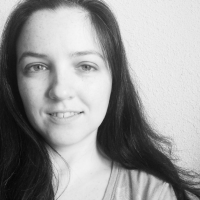 Amy Elizabeth Smith, professor and Austen expert, takes a year off from teaching to embark on a traveling Austen book club across six countries in Latin America. It is part book club, and part travel diary. I loved both parts. It was interesting to see how Austen's work, specifically Pride and Prejudice, Sense and Sensibility, and Emma, translated to a Latin American audience. The book club meetings were recorded, so we get a really good overview with specific quotes from the discussions. Smith also spent a lot of time looking for important books from each country visited. In several of the countries it was difficult to find published female authors contemporary to Austen, but it was interesting to read about the (sometimes differing) book recommendations she received. It sent me on a search for English translations of several books that were mentioned. 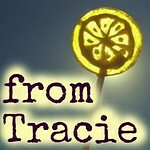 I really enjoyed seeing the different perspectives on books I love and have read many times. This book made me want to reread Jane, and take a trip. Preferably at the same time. You will want to brush up on your Austen before reading this book, especially the three books they discuss. There are a lot of character and story references through this book that won't make sense if you haven't read them, or don't have a good memory of the characters and their traits. What books have you been reading recently? I want to hear about all of them, not just the England-related ones. I loved Pettigrew but haven't read the others. 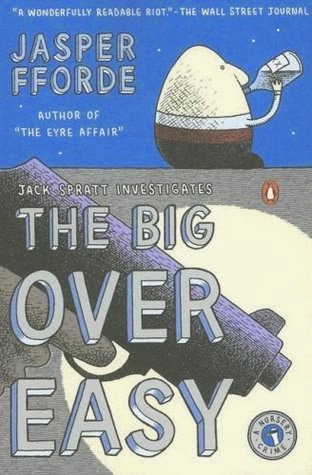 I'll have to check out Jasper Fforde's books! ohh.. 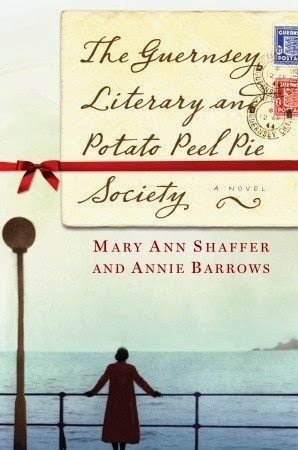 I got "The Guernsey Literary and Potato Peel Pie Society" as a gift. Looking forward to reading it, but sad about the author! Best English book? harry Potter!! haaah! I need a vacation so I can read again. My latest bookmark is in Sun Also Rises by Ernest Hemingway. It's a standard for me any time I travel! 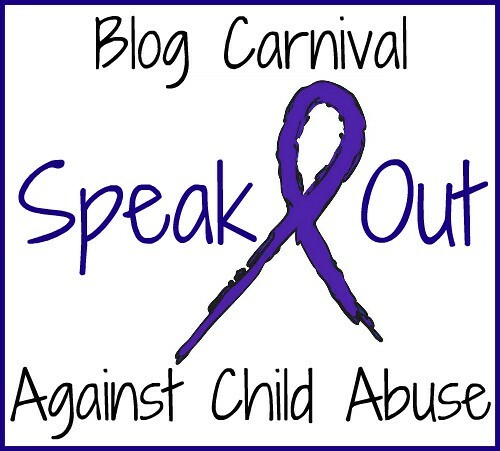 Hi there, I'm stopping by from the SITS link-up. 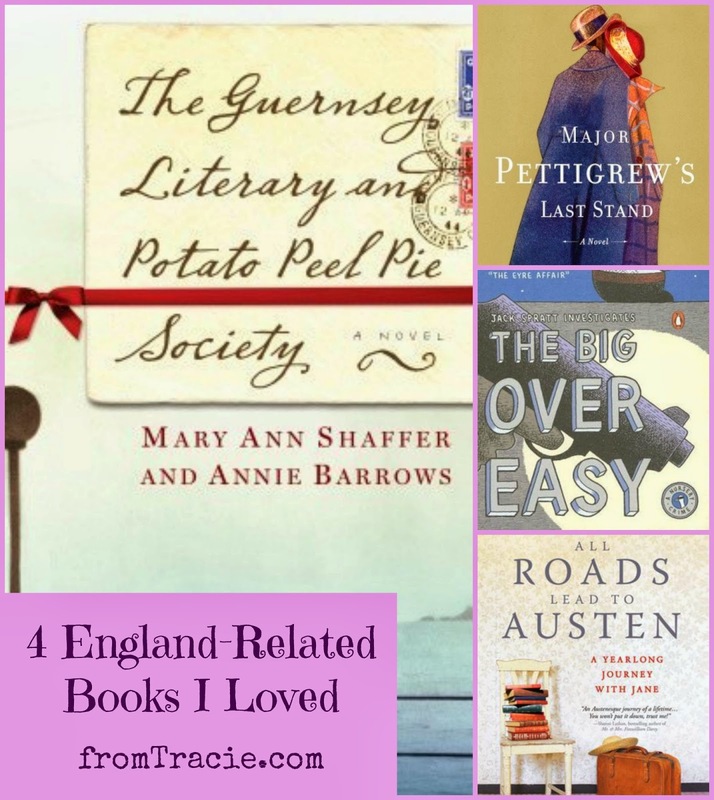 I also love to read books set in England. 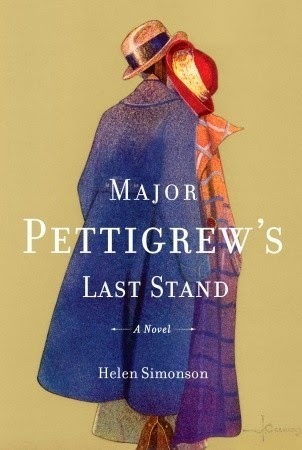 I have read both Major Pettigrew's Last Stand and The Guernsey Literary and Potato Peel Pie Society and loved both! 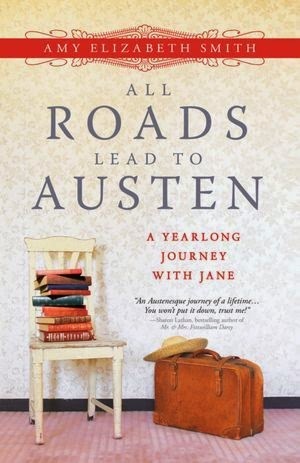 All Roads Lead to Austen sounds like a great read - love Jane Austen and travel!! We have the same loves in literature, I think. Hey - you never told me how you felt about Georgette Heyer!